Yeah! 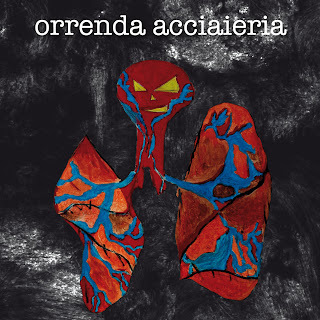 Orrenda Acciaieria's debut cd now is distributed also by the guys at Crashsound! Thumbs up! Check out their website here: CRASHSOUND See ya!! 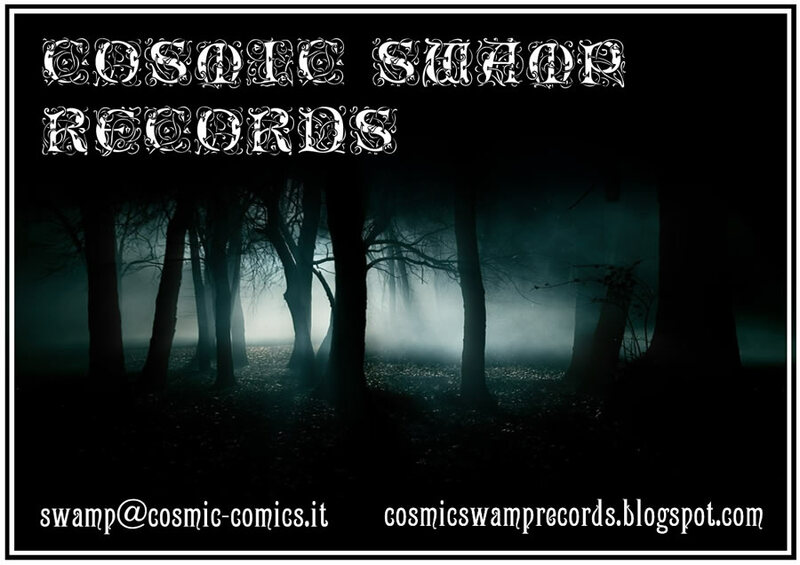 A small but angry DIY label based in Italy totally devoted to heavy, loud and noisy music!